Treehouse Design PlansTreehouse by Design - So, you thinking about building a tree house? 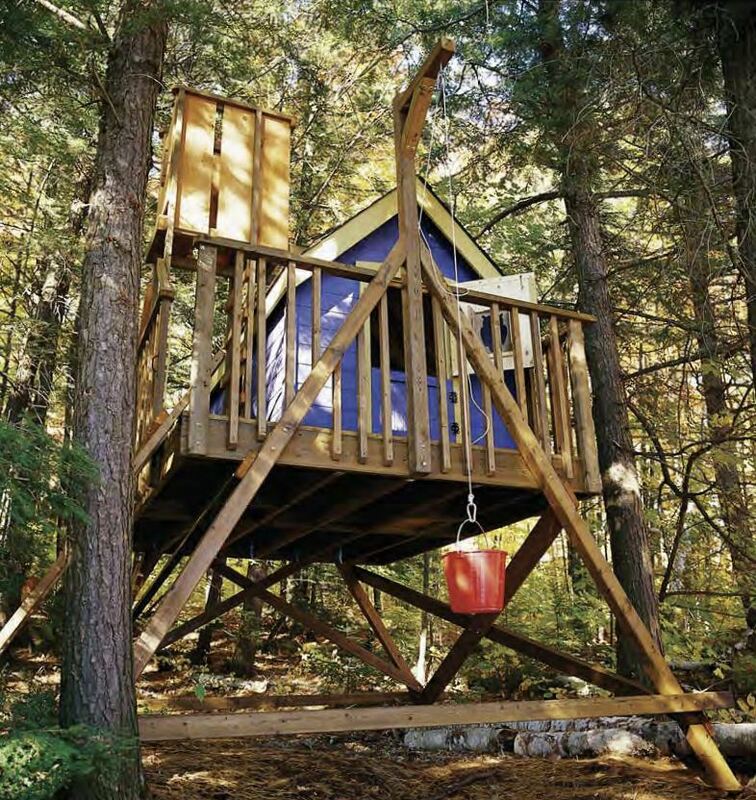 These great treehouse design plans include a well-written articles and images to inspire you. Ideal for a woodworking newbie with a dream and some passion!